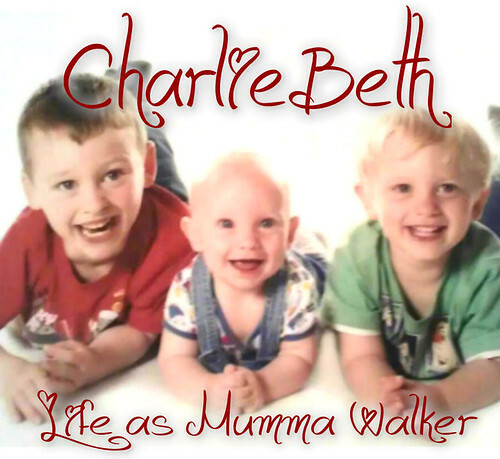 Mumma Walker's 7 Years of Pregnancy by CharlieBeth: Secret Diary Post - Who Knows, Who Doesn't! Secret Diary Post - Who Knows, Who Doesn't! Hahaha!!!! Yesterday's Clear Blue Digi! The girls on www.PregnancyForum.org.uk know. That's one of the points of being on there after all! Naturally that means that my sister-in-law Rach knows because she is on there. And she is pregnant too! Just 5 days ahead of us (although the midwife will put me 5 days ahead of her because they don't take long cycles into account, it will take out dating scans to see who really is in the lead!) I'm guessing that my brother in law will know too, she's bound to have told him just like I told Hubby about them. But we all understand it's a "don't go any further" kind of thing. I doubt the fellers will discuss it much until it's public. I told my manager at work too. She's been great all the way through my TTC journey and has been really routing for us. 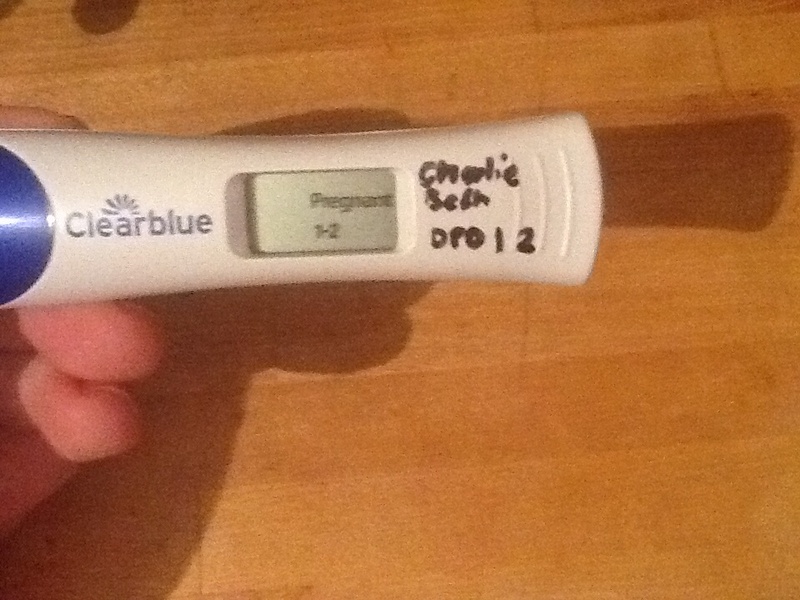 She had problems getting pregnant too. She has a daughter and had to go though a lot to get her. It never happened again. Yesterday it was just the two of us in the office so I could tell her safely and privately. She jumped up and gave me a massive hug, even though she is recovering from an operation on her arm and it must have hurt her! She is so thrilled for us! We spent most of the morning nattering about pregnancy, babies and that kind of thing. It's a good job some of the fellers turned up in the afternoon or we wouldn't have got much work done! Naturally I told my Mum! Who's response was "that was quick!" and then a stunned silence as it dawned on her she'd be looking after 4 of my little darlings one day a week in a year and a half's time - when she'll be 71! I've suggested we make alternative arrangements, but she wants to give it a go. It's a long time off yet though! Chances are I'll tell my Dad too. He's likely to call tonight or tomorrow. I'd better run the idea past Hubby first though! It's killing me that I can't share these post yet. But I have extended family on just about every social media I use so I just can risk it! It's Feb before we hit 12 weeks. If we do have a car for Christmas and go to visit family the cat will quickly be out of the bag! We stay with Jenny (one of my Sisters in Law) and she always guesses when I'm preg. I haven't dare speak to her since I found out! She can even tell over the phone! I'd gladly tell her NOW but I'm not allowed :( I'm only agreeing to keep it quiet because of Rach & Bob not telling yet. They found out first, they're due first, they should tell first. She says she's going to try to talk him round for telling at Christmas, which would be great for her and for me..... but I know we shouldn't put that pressure on the Husbands. It's just to exciting!!!! !